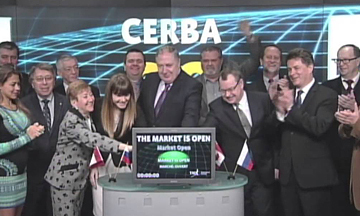 The Canada Eurasia Russia Business Association (CERBA) is an independent non-profit organization that promotes bilateral trade and investment between Canada and Eurasia. 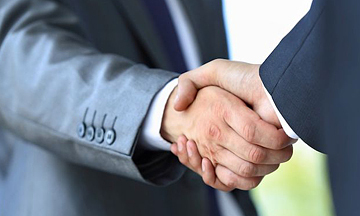 CERBA is a membership-based association that represents over 140 corporations and individuals. 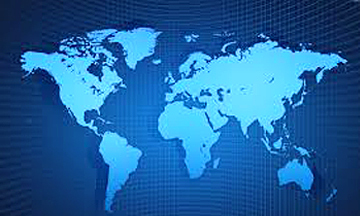 With its network of nine chapters located in Almaty, Moscow, Tashkent, Montreal, Ottawa, Toronto, Alberta, Winnipeg and Vancouver, CERBA supports its membership’s business development with international conferences and seminars, B2B meetings, trade missions, and market intelligence. It also acts as an advocate for business to governments of Canada and Eurasia. CERBA is a co-founder of the Russia - Canada Business Council (RCaBC) and the Kazakhstan-Canada Business Council (KCBC) – organizations designed to promote bilateral business cooperation and address specific issues through sector-based committees.